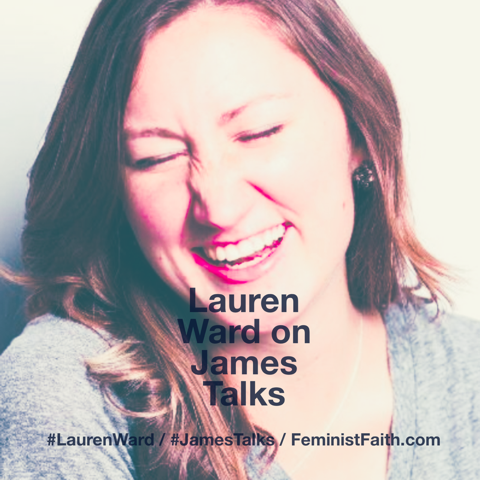 Lauren Ward from FeministFaith.com shares her story today. Lauren talks about what she calls 'Christian Feminism', and how her feminist and Christian beliefs have shaped her story and her life choices, including her recent engagement. Finally, Lauren offers encouragement to all Christian women who are feeling unable to express who they truly are. We need to have the courage to admit to ourselves, and eventually to others, who we really are, what we really believe and where we are in our journey. 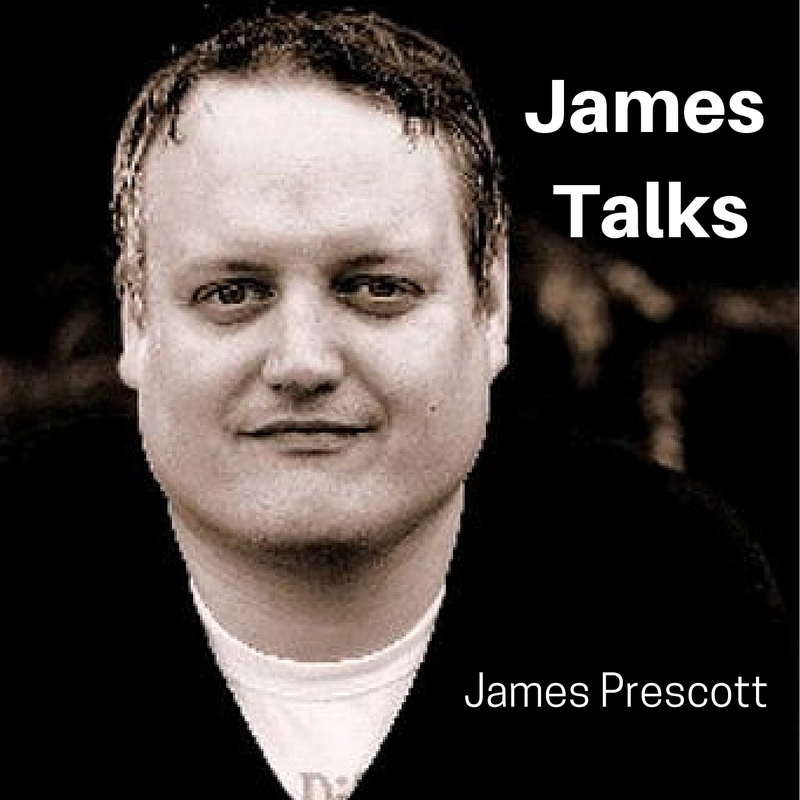 It's time to have the courage to say 'this is how it rolls with me'. And if we do, we'll find freedom, we'll find new life, and we'll realise that, in fact, we're not alone. 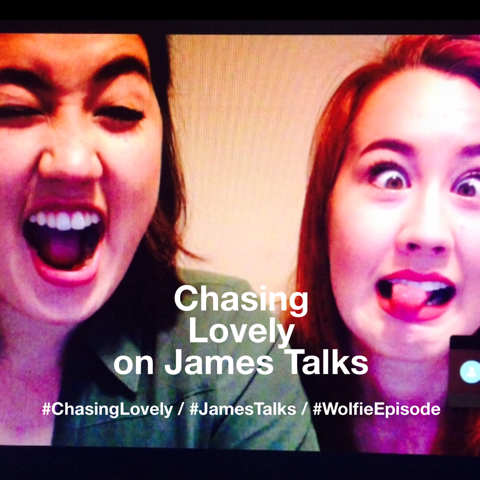 Today I'm joined by multi-genre musical duo Chloe & Taylor Turner, aka Chasing Lovely. Chloe & Taylor share their story, talk about creativity & their own spiritual journey. Plus, there's an exclusive live acoustic performance of the title track from their EP 'Unbridled'.